James Lynch talks to John Sweeney from Clare Sports Partnership about their work in the county. Syl O’Connor joins Eoin Brennan in studio to talk about the Allianz National Leagues. There’s the Clare Soccer Update and a round-up of upcoming action. 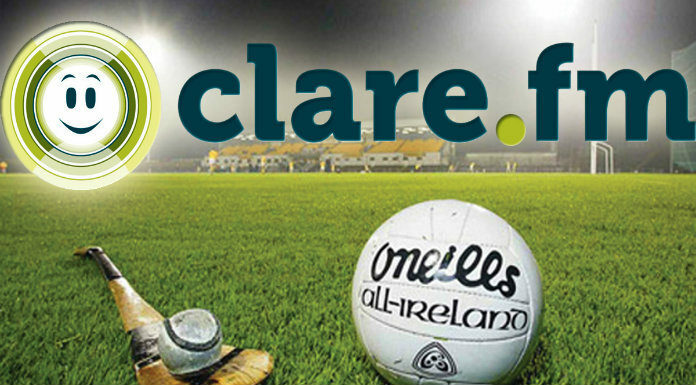 Sideline View broadcasts on Clare FM every Friday from 6pm.